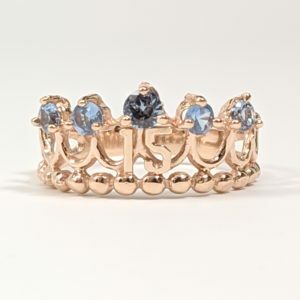 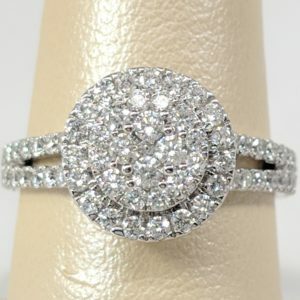 This dazzling round beauty shimmers since it is 1/2 carat in diamond and it is made of 14 karat white gold. 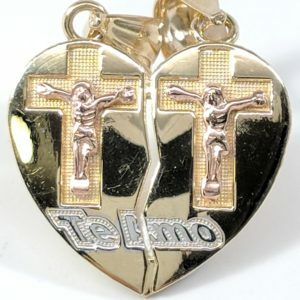 A perfect gift for couples, each half of this breakable heart shaped pendant can be engraved with a personalized name. 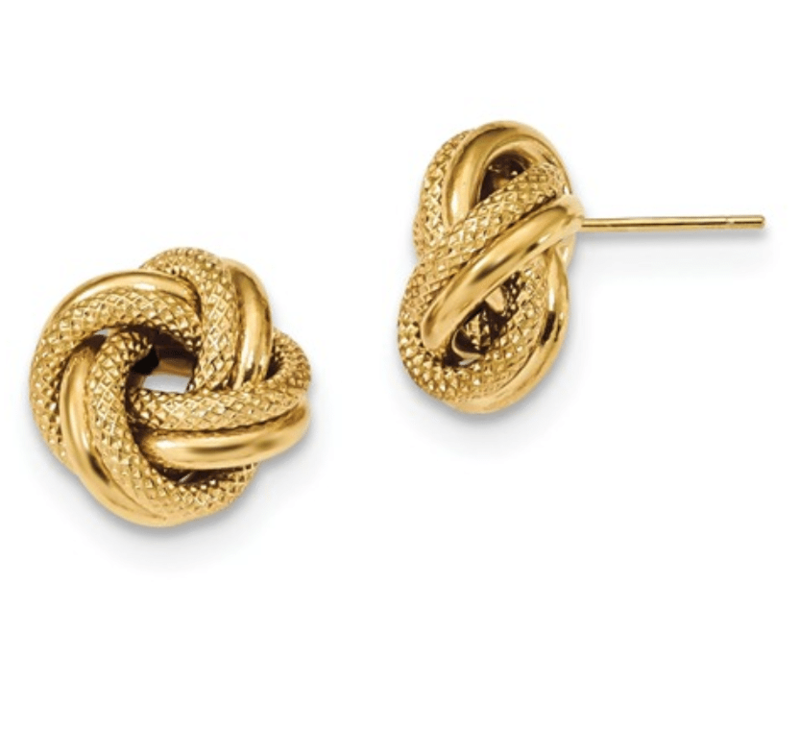 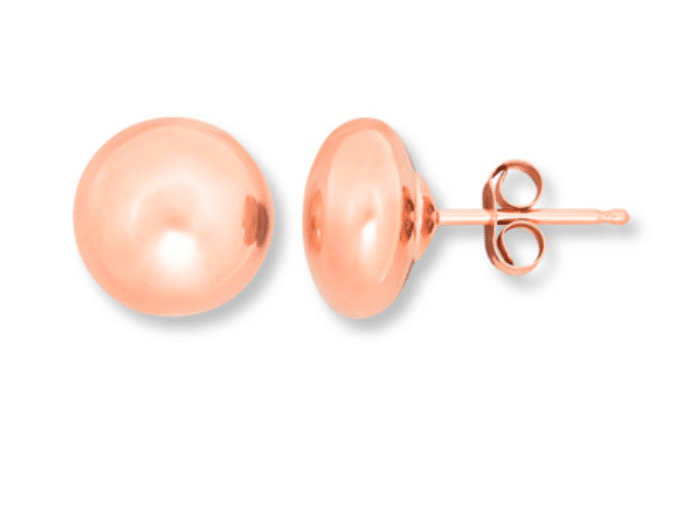 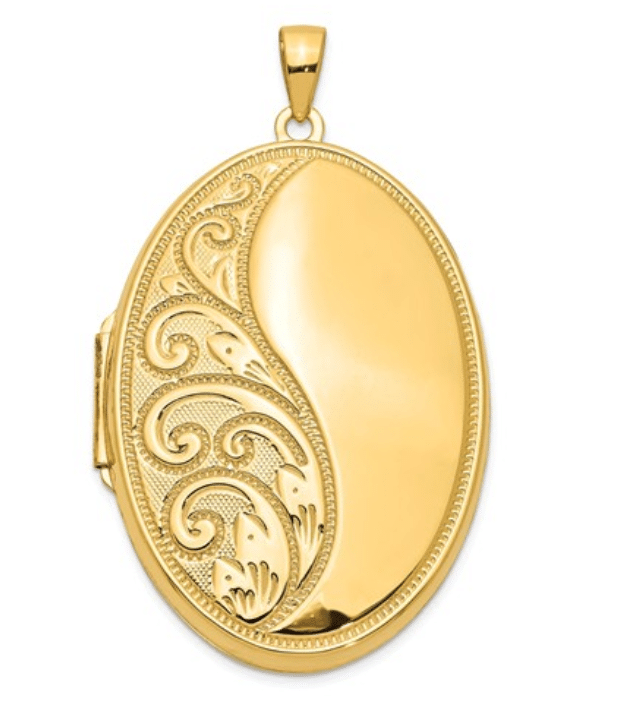 This pendant comes with two 14 karat yellow gold sides. 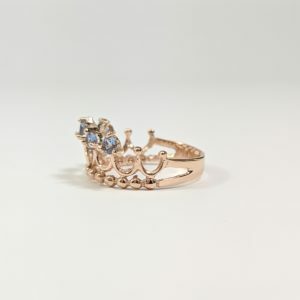 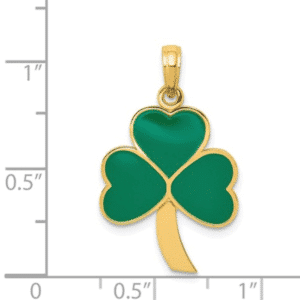 Show the world who holds a piece of your heart! 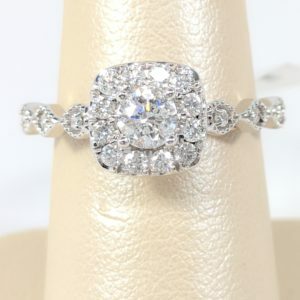 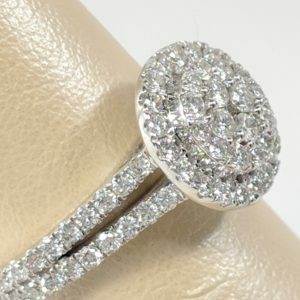 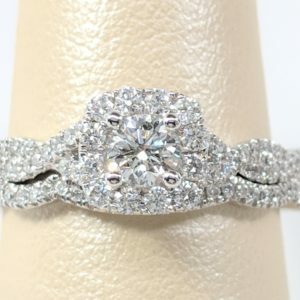 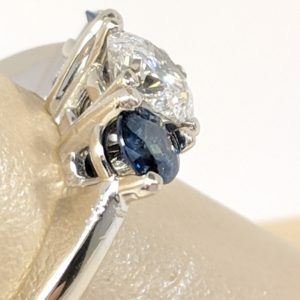 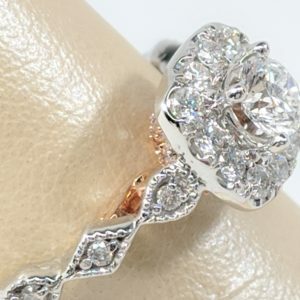 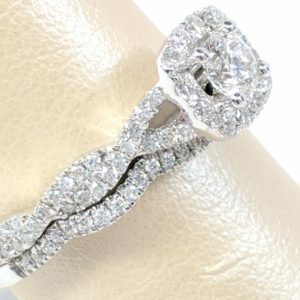 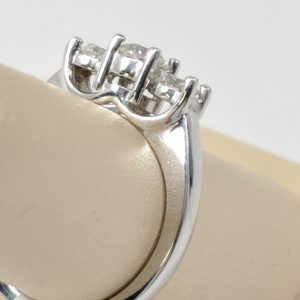 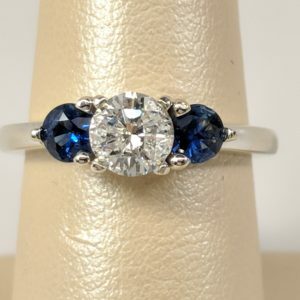 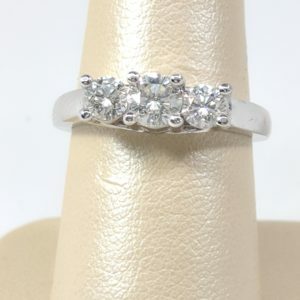 Round cluster engagement ring made of 14 karat white gold., 1.25 CTW, GSI1. 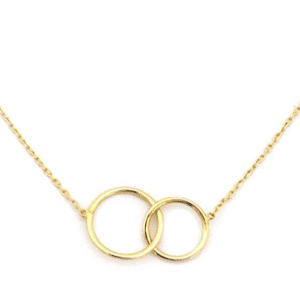 14K gold interlocking love ring necklace available in your choice of white or yellow gold. 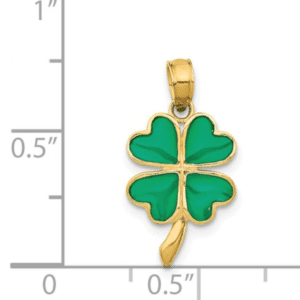 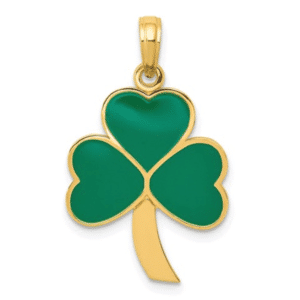 14KT Yellow gold 4 leaf clover/shamrock pendant with green enamel leafing. 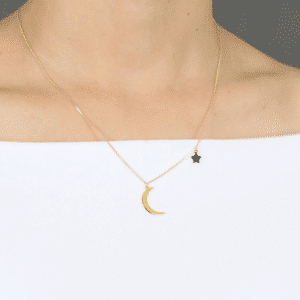 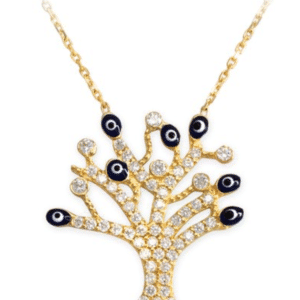 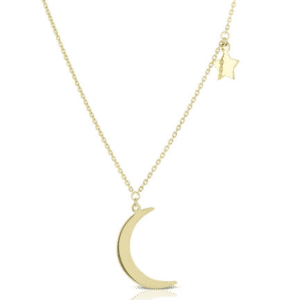 14KT Yellow gold crescent moon and star necklace set. 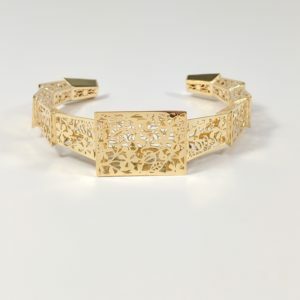 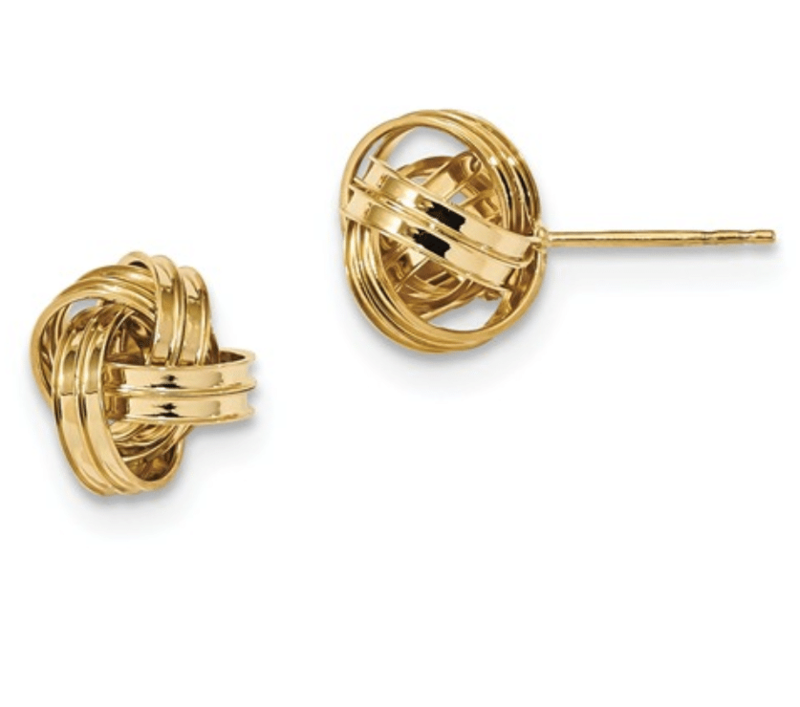 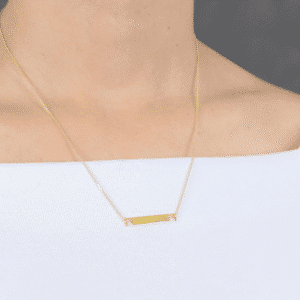 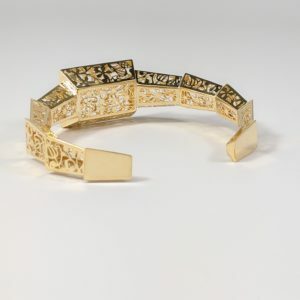 Curved diamond bar necklace available in 14K rose, white, or yellow gold. 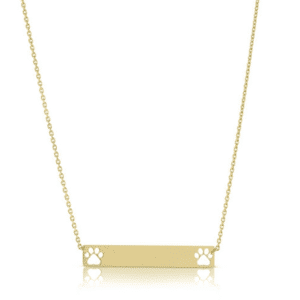 14K Yellow gold double pet paw print bar necklace. 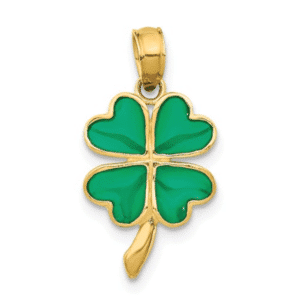 14KT Yellow gold shamrock pendant with green enamel leafing.